A real beautiful and original photo! Another terrific image. This one is absolutely breathtaking!! 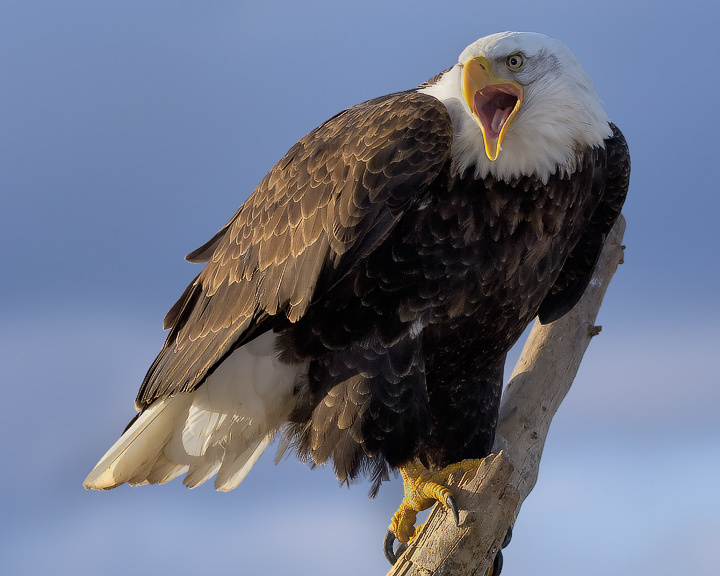 One of the best Bald eagle shots I have ever seen..
All of these images are an 11 out of 10! Really superior!